Few days ago we shared the camera room of Canon’s gear at Olympics this year. 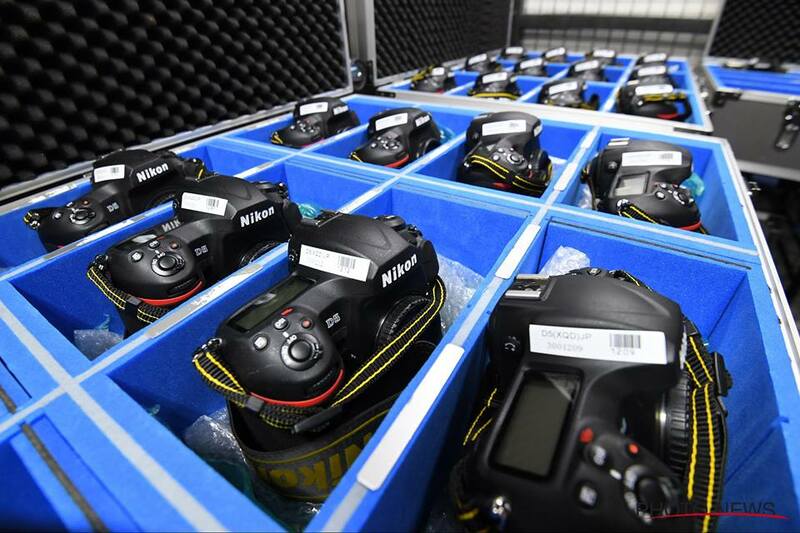 We got some sneak peak into the Huge Stockpile of Nikon Gear at Rio 2016. It looks like a dream place for all the Nikon fans to be in. 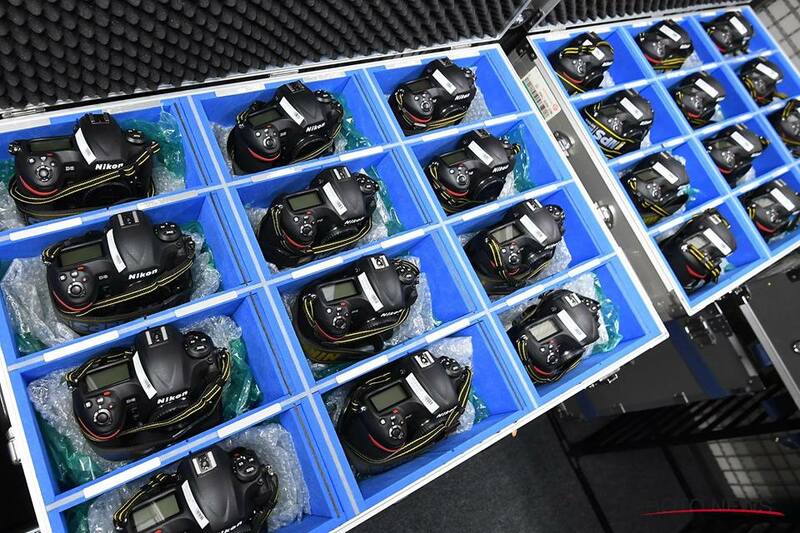 The room is full of Nikon’s flagship Nikon D5 camera bodies kept like babies in well padded boxes. Nikon will be providing it’s services to Professionals via Nikon Professional Services (NPS). They will be providing lenses, accessories and DSLR bodies to the accredited photographers during the Rio 2016 Summer Olympic Games in Rio de Janeiro, Brazil. Apart from lens and bodies they will also be providing gear service and maintenance for the Nikon professionals. Highly protective camera Hard Cases all around. 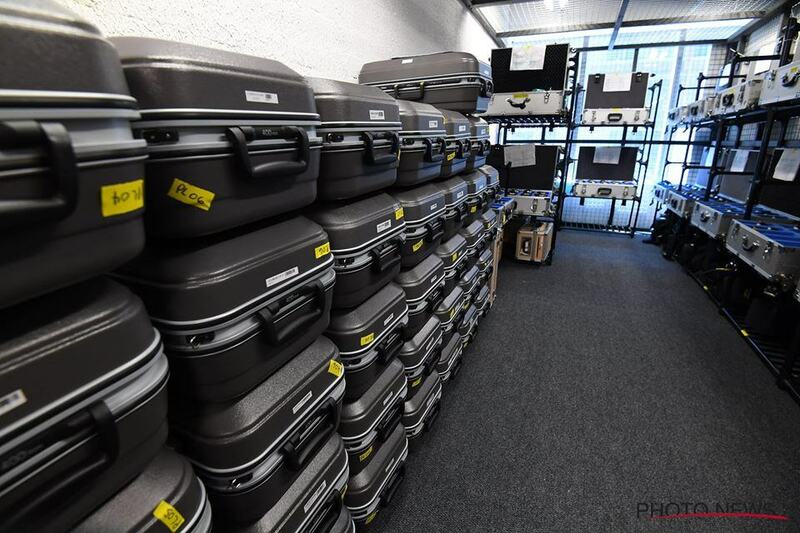 Have a look inside the gear room of Nikon at Olympics 2016. If you are wondering how you can become a member of NPS and avail their services then read on. How to Become a NPS Member? Nikon Professional Services is available only to full time professional photographers. There are absolutely no costs involved in joining NPS, only benefits designed to help you as a photographer. is working in a registered company. , D2 Series or D300 series. Each application will be processed by verification. Upon the approval of the membership, you will receive the NPS membership card with its privileges. You can find more information on NPS website. Check Canon’s Camera Room at Olympics 2016 in case you missed our previous post.